Well established bakersfield salon with 18 stylist stations. 11 of the 18 seats are being utilized. There are 4 nail stations, 2 pedicure spas, 6 shampoo stations, 11 hair dryer's stations (2 of the 11 dryers are portable), 1 shower adjoins to 2 aesthetician rooms, 1 stand up tanning booth, and 1 tanning room with tanning bed and sink. There are also display cabinets to sell products, a nice waiting room with couches, 3 restrooms, a washer and dryer, and 2 small refrigerators. This is a booth rental salon and the above income is based on scheduled rents for 2018 y-t-d, with a 25% vacancy factor. 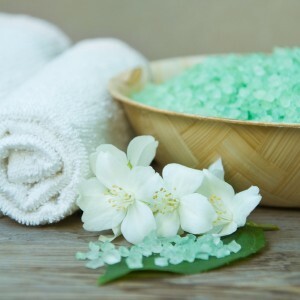 Since the massage rooms and the total seats are not being utilized, there is a potential of about twice the income the salon currently brings in, that is if a massage therapist/aesthetician(s) were to rent the two vacant rooms. The average weekly booth rentals are approximately $120 which is also very reasonable compared to other salons in bakersfield. These numbers do not include owner's income. This building has been modified specifically to meet the needs of a large hair salon and spa. Shows pride of ownership! Don't miss this opportunity to own your own salon along with the real estate. The real estate valued at $350,000 is included in the sale price. 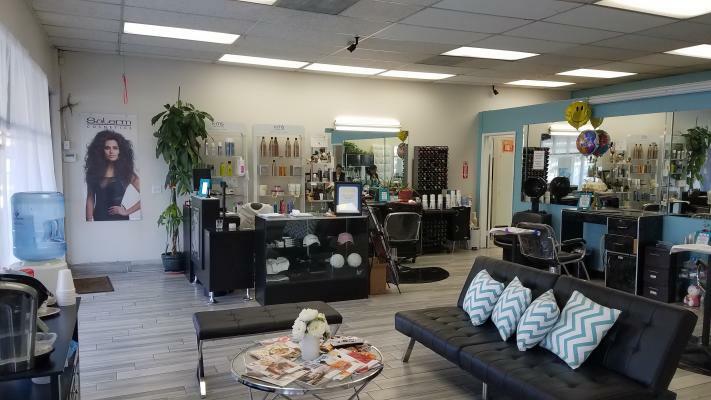 The listing # 249857 Established Hair Salon With Real Estate - Bakersfield below is currently OFF THE MARKET due to that it is either in escrow at this time or has recently been sold. 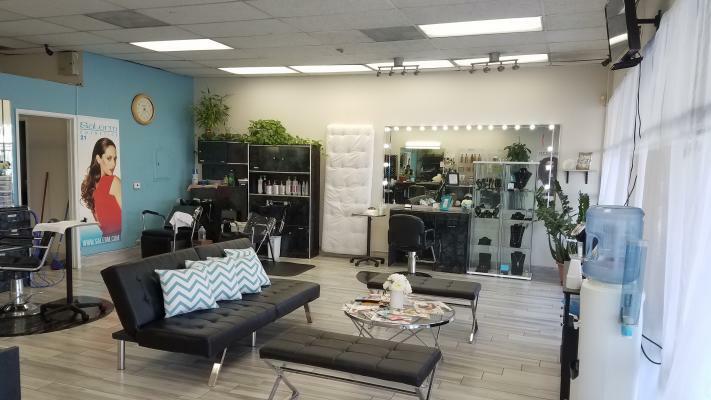 For more businesses for sale that are like this Established Hair Salon With Real Estate in Bakersfield please see a sample of BizBen active listings below and links to all similar listings on BizBen.com. Absentee owner. Hair saloon with nail services in southwest bakersfield for sale. 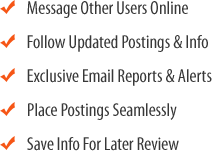 Great opportunity for an owner operator to increase sales. Confidential listing, call the listing agent for more information. Top of the line, 3 Franchise Beauty Salons, specializing in eyebrow and facials. Stores are located inside of Walmart Locations in Central California. 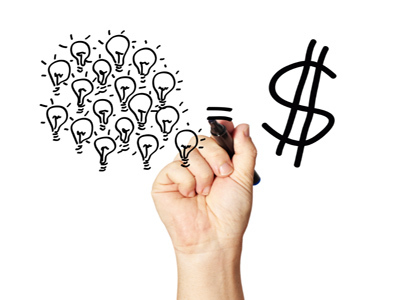 Has been expanding at an incredible rate since its inception 8 years ago. These 3 stores have excellent Good Will and are well established. Nice Threading beauty salon in a big grocery store. Located in a big shopping center. Eye-brow waxing facial. Very simple works. Short hours open.3 Stations. Steady customers. No employee. No expenses except rent & insurance. Open: 10:00-7:00 pm everyday. Salon & Spa business in Santa Cruz for Buyer with Experience. This nicely furnished and decorated spa was relocated to this location in 2018 but has been in existence for about fifteen years and is well known in the area. Owners spent around $50,000 in Tenant Improvements to set up this location.